We love our guests and want more just like you! 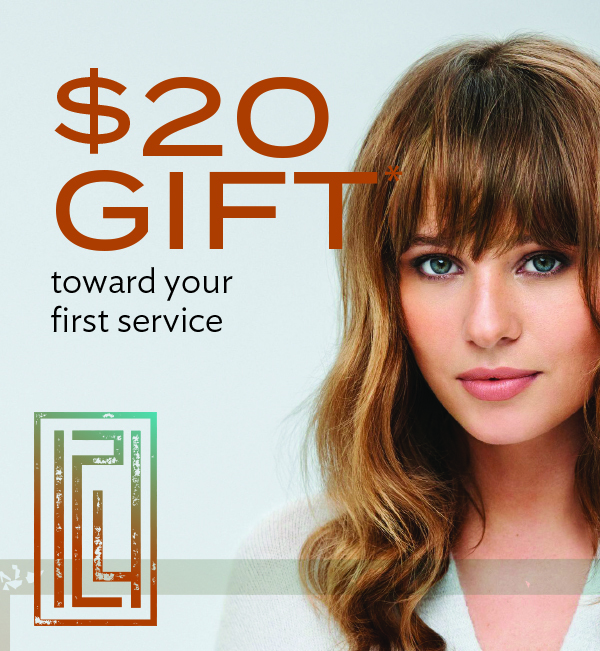 When you refer a friend to Salon 124, we’ll give you a $25 gift toward any product as our way of saying thanks. To receive your gift, your friend must come in to experience a service with us and mention who referred them. Download our $10 gift and request an appointment today! Refer a friend and receive a $15 gift! We love our guests and want more just like you! When you refer a friend to Genesis Salon, we’ll give you a $15 gift toward any product as our way of saying thanks. To receive your gift, your friend must come in to experience a service with us and mention who referred them.